Vita Hair Plus : Welcome! 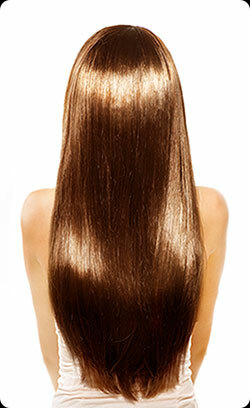 What is Vita Hair Plus? The most innovative multivitamin complex, with the ideal combination of vitamins, amino acids and essential natural elements. Vita Hair Plus gives your hair the ideal nutrients to repair it and make it grow fast, achieving a healthy, strong, rich, silky and shiny hair. Vita Hair Plus, provides nutrients, amino acids, and other natural elements to the capillary follicle, accelerating the recovery process, growing and strengthening of the hair. Why should I use Vita Hair Plus? Vita Hair Plus is the most advanced formula, designed for modern woman who wants to repair her hair and make it look healthy and beautiful in a short time. These statements have not been evaluated by the Food and Drug Administration. These products are not intended to diagnose, treat, cure, or prevent any disease. Read the entire label before use. Facebook logo is owned by Facebook Inc. © 2015.